SSC JE recruitment 2019: According to the notice on the official website, there are a total of 1627 posts through JE recruitment. 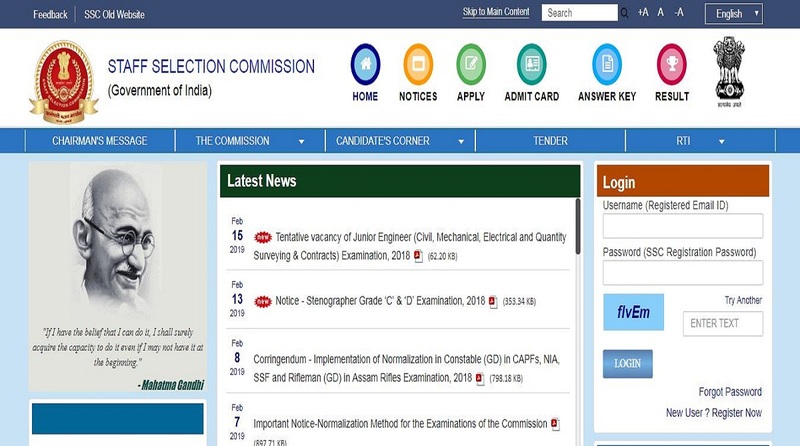 SSC JE recruitment 2019: The Staff Selection Commission has released the vacancy details for the SSC JE recruitment. According to the notice on the official website, there are a total of 1627 posts through JE recruitment. Staff Selection Commission will hire for Junior Engineers in Civil, Electrical, Mechanical and Quantity Surveying and Contract trades posts. The SSC JE registration will conclude on February 27. The Computer-Based examination will be conducted from September 23 to 27, 2019. • The candidates can check the vacancy division by clicking on the link here. • The candidates should check the official notification for the age limit of candidates. 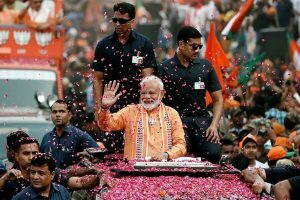 • General/OBC category candidates will have to pay Rs 1000. • SC/ST/Women/Ex-Servicemen do not have to pay an application fee. • The examination will consist of 2 papers. Paper I will consist of Computer-Based examination and Paper 2 will consist of Descriptive examination. • The duration of both exams is 2 hours. • For more information, the candidates should check the official notification.